Esri has recently issued an update to one of its free books and now offers an instructional guide for another. The first The ArcGIS Book: 10 Big Ideas about Applying The Science of Where has been updated and this release is the second edition. 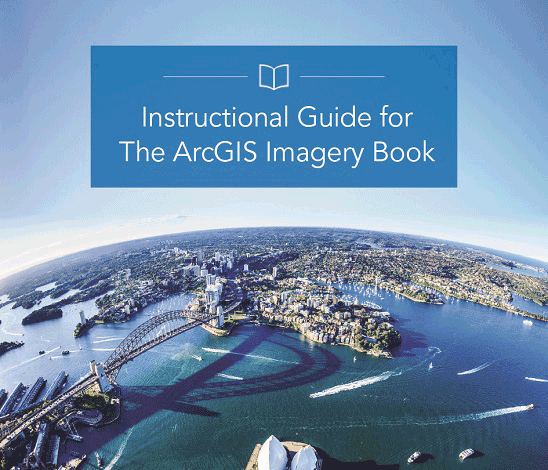 The Instructional Guide for The ArcGIS Imagery Book has been released as a companion book the the free online The ArcGIS Imagery Book. Both books are available online as a PDF that can be downloaded. 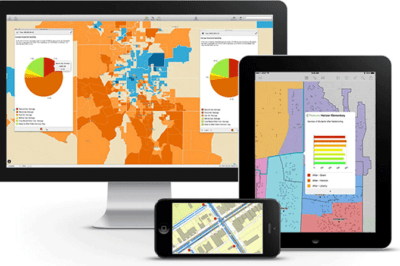 If you’re looking to familiarize yourself with Esri’s ArcGIS Online through the use of hands-on lessons, then take advantage of these two free resources. Both The ArcGIS Book: 10 Big Ideas about Applying The Science of Where and the companion book to the ArcGIS Imagery instructional guide, The ArcGIS Imagery Book: New View. New Vision are available online as interactive web sites. 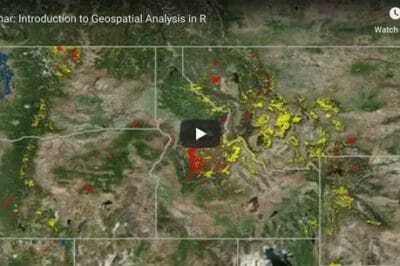 The ArcGIS Book is divided into ten sections that look at how web GIS, more specifically ArcGIS Online, can be used to explore data and answer questions about the world. The book has been written by Christian Harder, a writer at Esri and author of Understanding GIS: An ArcGIS Project Workbook and Clint Brown, the Director of Software Products at Esri. Each chapter is accompanied by a lesson plan from the Learn ArcGIS catalog. This book uses real-world examples to teach users about “ArcGIS concepts, the value of imagery, and ways to apply ArcGIS tools to obtain information from imagery.” The book also offers hands-on activities through the use of videos, activities, sample questions, data, and lessons. 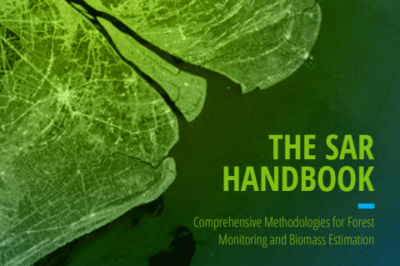 The book introduces the reader to the topics of remote sensing, imagery analysis, 3D and 4D imagery, and big data management. This workbook is a companion volume to the The ArcGIS Imagery Book: New View. New Vision which is available online as a free PDF as well. 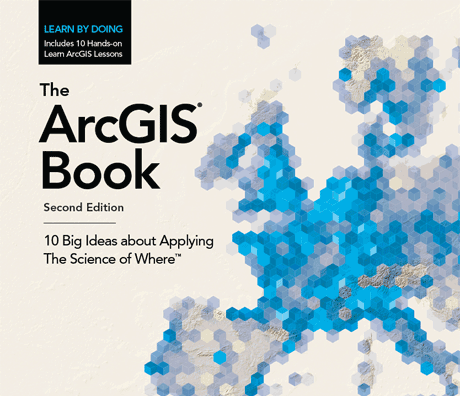 The book is written by GIS educators Lyn Malone and Kathryn Kearney, authors of other books at Esri Press including the Instructional Guide for The ArcGIS Book.